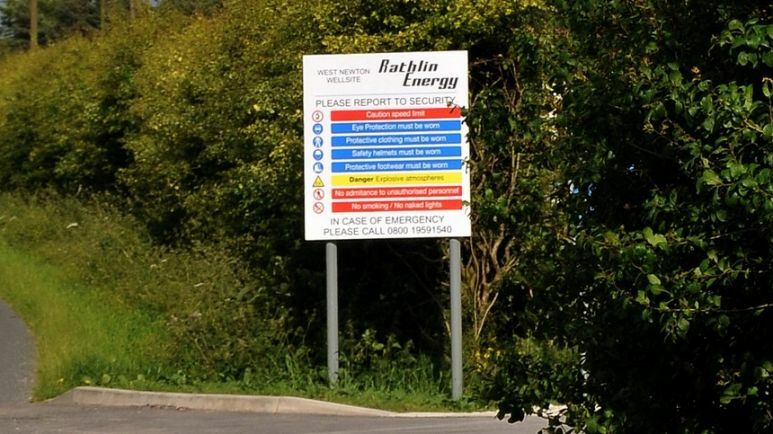 After years of research, Rathlin Energy (UK) Limited in 2008 applied for a license to explore for oil and gas in east Yorkshire, which was awarded by the Department of Energy and Climate Change as licence PEDL 183. 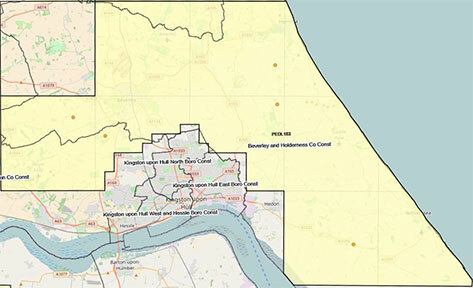 The license allows for the search of oil and gas north of the Humber from west of Beverley to the coast of the North Sea. This area of East Yorkshire is crossed by pipelines carrying gas from the North Sea and Europe to fuel the energy needs of the population and industry locally and beyond in England and Wales. 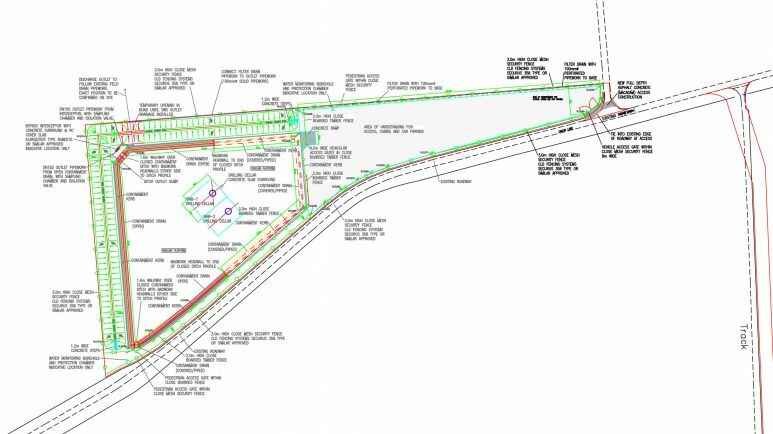 Gas is also stored underground for the UK market at Aldbrough by SSE and Statoil and near Hornsea by SSE. Rathlin Energy has carried out a series of studies collecting geological and geophysical information, including new 2D and 3D seismic surveys, to help understand the sub-surface geology to determine where oil and gas could be found. For nearly a century oil and gas exploration has been ongoing in the region at a relatively low level. Oil fields were discovered to the south, for example at Earking and Gainsborough, and more recently gas from Saltfleetby in Lincolnshire, and to the north in Pickering and Eskdale gas fields in North Yorkshire. The geological and geophysical techniques we use today have been technically advanced and should allow Rathlin to identify exploratory targets that were not evident on older datasets. The geology that contains the large gas fields off shore to the east in the Southern North Sea extends onshore under East Yorkshire. It is thought that similar gas fields, although smaller in size, may lie beneath East Yorkshire.